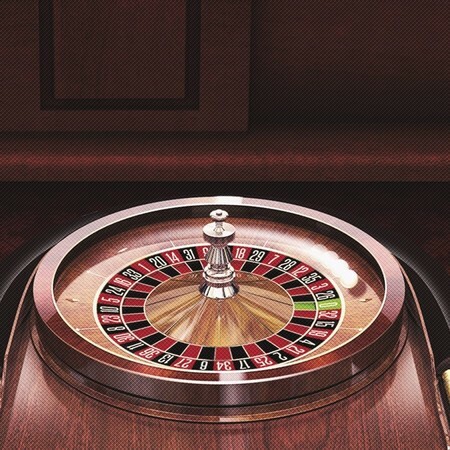 Step on up to Betfair’s roulette room, where you can sit at whatever table suits you the best. 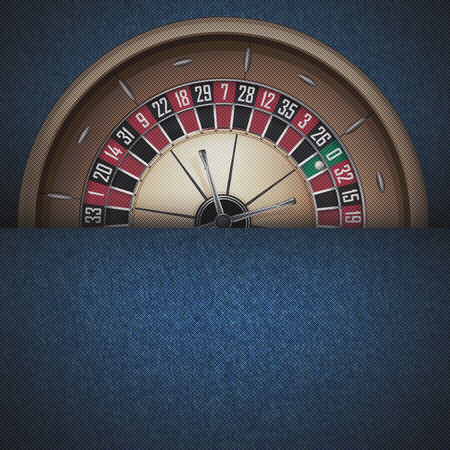 We have prepared a comprehensive roulette floor with many variants of the vintage game. Indulge in some classic video roulette in French, European, and American styles or try out some of the exclusives to the online casino, such as Mini Roulette and Pinball Roulette. Betfair also host one of the most exciting renditions of roulette on the internet in Age of the Gods Roulette. Combining a massive progressive jackpot slot and the much-loved game of roulette, this game has become wildly popular. For a classy roulette experience, however, it has to be Live Roulette. With a live dealer spinning the wheel in real-time while you play along, Live Roulette brings you the authentic casino experience. So, to fulfil all of your roulette needs and desires, it has to be Betfair Roulette.